This post is for all you folks who love the feeling of creating something with your own two hands. Whether you’re a talented artist/woodworker, or a complete novice who enjoys getting crafty every now and then, we’ve got something for you in Newport News. In the last two years alone, we’ve seen four new D.I.Y workshops open in our city and grace us with opportunities to create masterpieces no matter the skill level with the help of enthusiastic guides. See the round-up below to start planning your next date, girls night out, or some personal R & R! 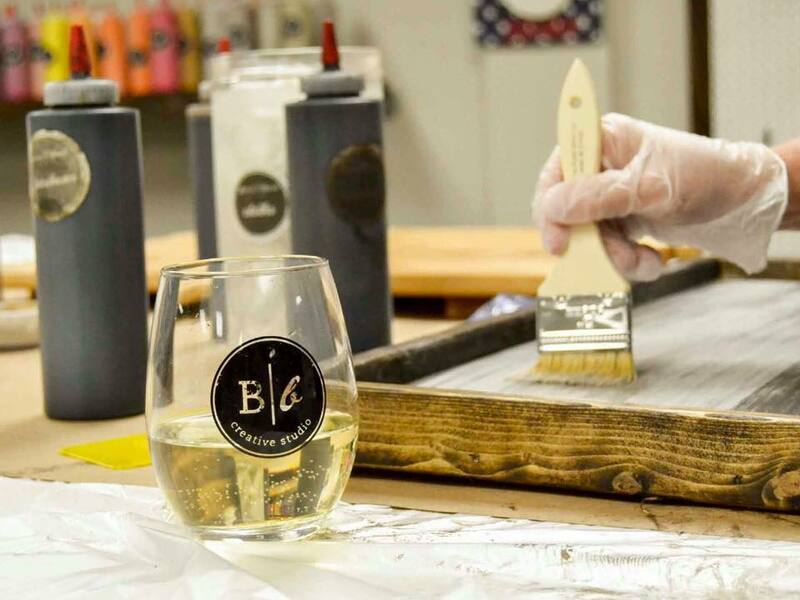 This wooden sign workshop provides the materials and instructors, who will teach your group how to distress, sand, stain, paint, and customize your very own personalized pieces of art. 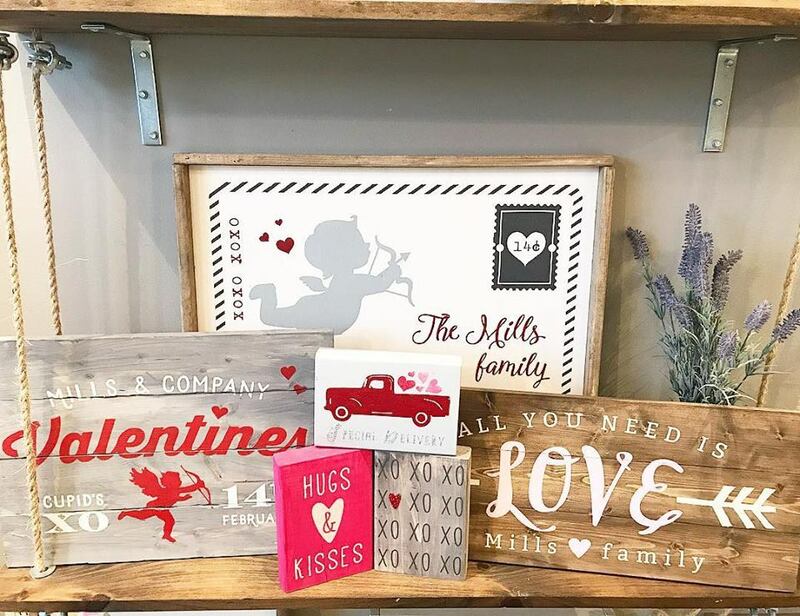 With the help of staff members, you and your friends will follow step-by-step instructions to create unique and customized home decor pieces, such as wood planks, framed signs, canvas pillows, and canvas wall hangings. 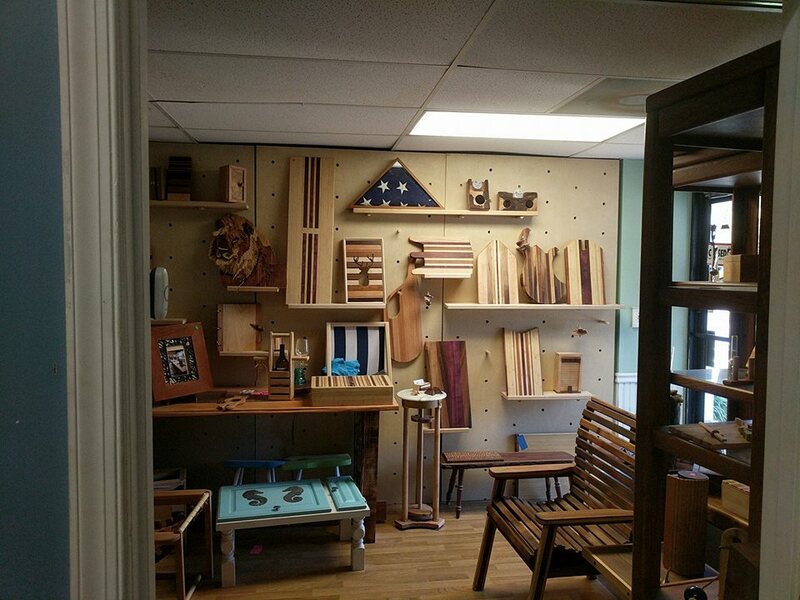 A community workshop, this maker-space for woodworking offers the tools, service, and training you’ll need to make your own wooden masterpieces, from cutting boards to jewelry boxes. 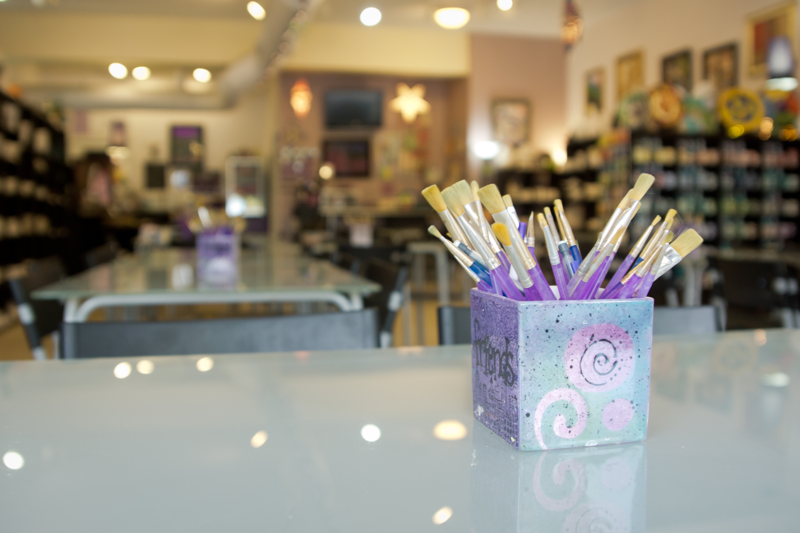 If your group enjoys or has always wanted to try jewelry making, chalk painting, or macramé, this is the place for you. 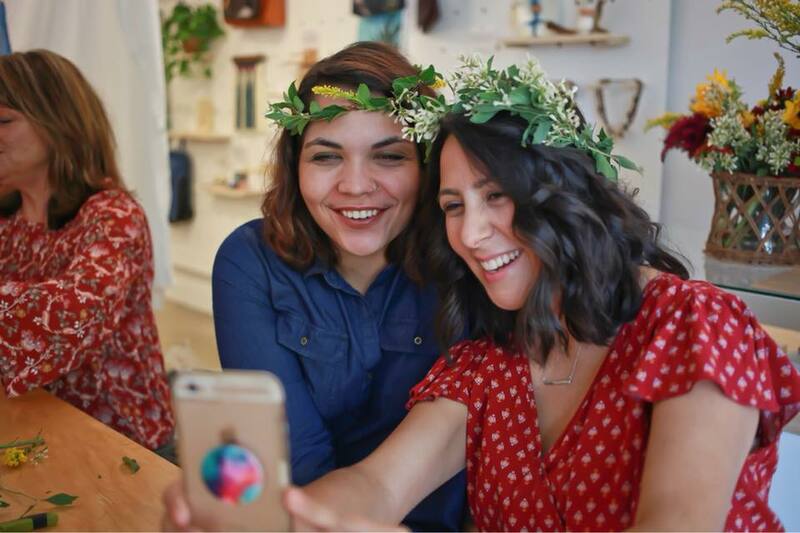 This working studio also doubles as a coffee shop and a boutique with handcrafted gifts! Workshops here range from canvas, pottery and board painting to mixed media, ceramic techniques, and glass fusion. Roll your sleeves up and get creative! Easier than paint-by-numbers and much more fun! You and your friends will be taught to paint step-by-step from an on-site professional. Designs range from birds and beach scenes to pets and people! Wherever you go, there's no doubt you will walk away with something you are proud of! For more things to do in Newport News, click here.